Shelley Tennyson grew up in a nice suburb of Chicago, Illinois. From a young age she was aware of economic inequality and studied social sciences and economics in college. She was most interested in community programs that helped alleviate poverty. Shelley's career choices over the years have included social justice programs and even an outdoor adventure company. 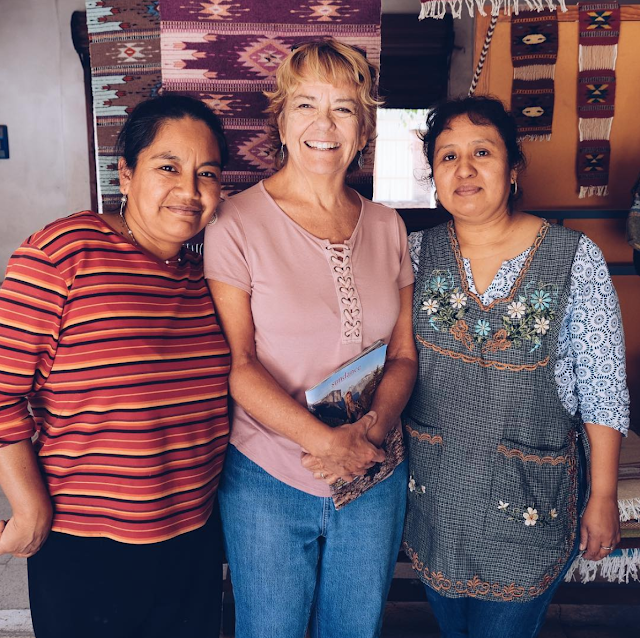 MZ Fair Trade (formerly Manos Zapotecas) was founded in 2009 after Shelley went to a small village in Oaxaca, Mexico, as a volunteer for a micro-finance program working with Zapotec indigenous artisans. 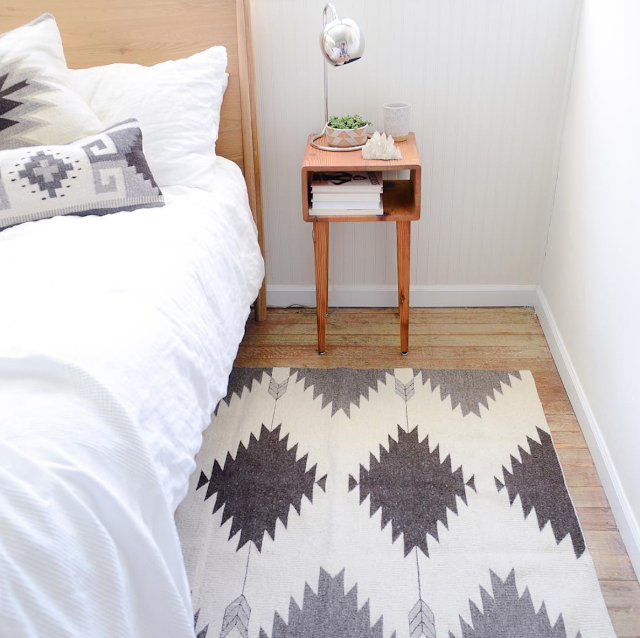 Their traditional craft is handwoven wool rugs with ancient patterns. Each family household compound had several looms where almost everyone worked on their designs. 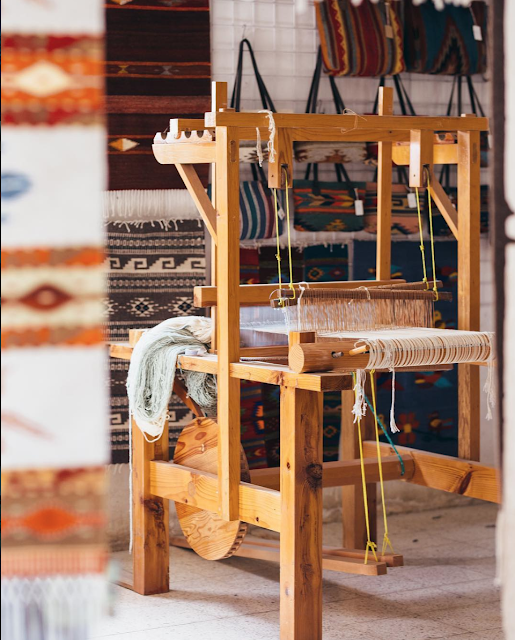 These beautiful rugs were piled up in stacks in every artisans home. The volunteers were there to teach the weavers money management skills, but with no market for their craft due to lack of tourism and over saturation, there was little money to be managed. Shelley's first idea was to sell the rugs in the US and pay the artisans fair trade wages, in order to help the village economically and preserve the weaving craft. However, companies were already ordering rugs from the village at bottom dollar prices and selling in the US. Shelley then partnered with Liz Moffett and together they turned their focus to handbags. After a few trade shows they realized they had an ethical handbag business. Receiving orders from boutiques, resorts, fair trade stores and western apparel stores, the challenge then became one of production to keep up with the orders. The original group of artisans eventually had to hire additional artisans to help keep production on time. MZ Fair Trade continues to grow both online and with products in retail stores across all 50 states, and a handful of stores carrying product in Europe, Japan, Canada, and Australia. They're also expanding back into home decor with a select line of beautiful hand woven rugs and pillows. 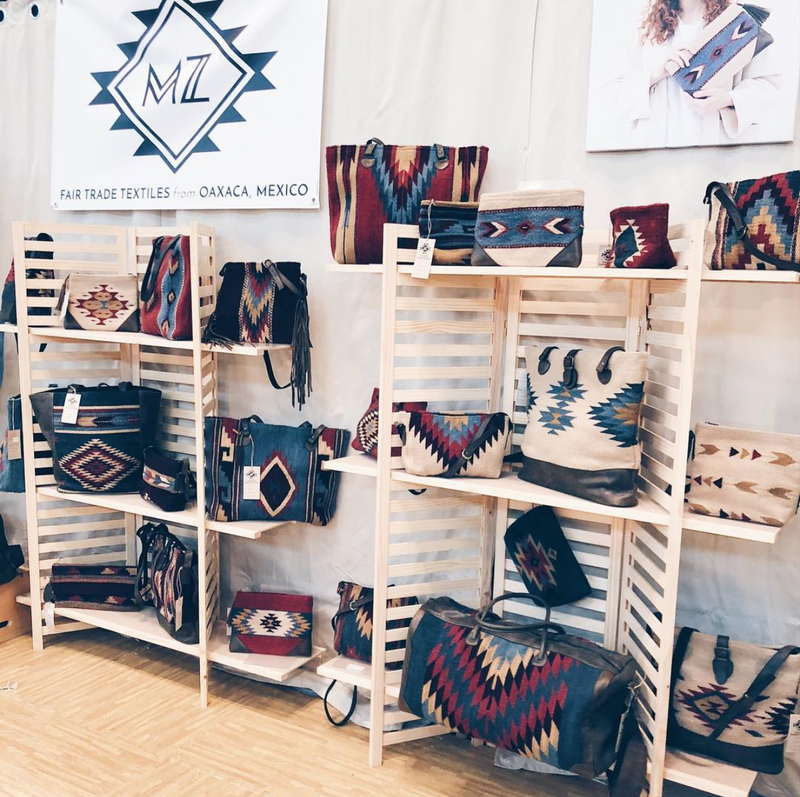 MZ Fair Trade never loses sight of their original mission which is to provide an economic boost to the indigenous artisans while preserving their cultural traditions. They feel they are succeeding at both, by sending over $200,000 a year in payments, employing over 50 people, while distributing their incredible designs internationally. 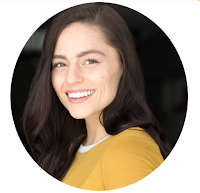 Shelley feels this business is a natural result of all of her life endeavors, including a love of different languages and cultures, social service and responsibility, business entrepreneurship and adventure. She believes in some ways it was inevitable that she would start this brand. For the artisans, she see it as a way for them to continue their rich cultural heritage and weaving tradition, make a decent living and permit them to work from their homes to remain close with their entire family. 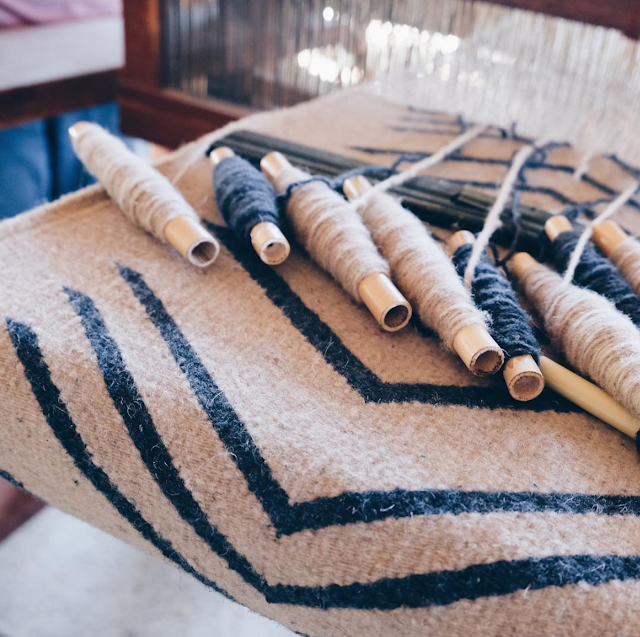 Ultimately, MZ Fair Trade wants to educate the world on the production of socially responsible fashion items in hopes that eventually, everyone will choose to buy products that are ethically made. I am so in love with my Jagged Diamonds Leather + Wool Duffel Bag by MZ Fair Trade, it has a leather base and siding, protective metal feet, two rounded leather handles, an adjustable and removable shoulder strap and an inner zip pocket. Sturdy but lightweight, this MZ Fair Trade Duffle is the perfect size for an overhead compartment or weekend getaway.